This is the first part of a special feature on employment discrimination in Singapore. Employment discrimination is with us. On December 29th, Today reported that Frontline Technologies had posted an advertisement with JobStreet.com, preferring non-Indians to apply for a job vacancy. 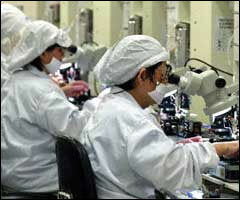 The same report also highlighted a recent survey by staffing solutions firm Kelly Services. That survey found that out of the 1,500 respondents polled in Singapore, two thirds of them complained of having experienced prejudice of some sort when applying for a job in the last five years. Age was cited as the top reason for discrimination (29 per cent), followed by race (19 per cent), gender (11 per cent) and disability (2 per cent). The government has taken the first tentative steps towards stemming this discrimination. Together with NTUC and SNEF ( the Singapore National Employers’ Federation), it has set up a “tripartite” committee to look into discrimination issues, known as the Tripartite Alliance for Fair Employment Practices ( or TAFEP). So far this committee has come up with revised guidelines on non-discriminatory job advertisements, as well as a seminar on 6th September this year, where a number of public and private sector employers pledged to adhere to non-discriminatory practices. Advertisements on bus stops around the island extolling the virtues of hiring older people have also sprung up within the last few months. But considering that a large number of jobseekers face discrimination unrelated to their potential for a position, surely the government should do more to combat the problem of job discrimination. And there is a lot that has not been done. In the first place job advertisements represent the tip of the iceberg. They are merely one of many ways people may be discriminated against in employment. The staggering problem of job discrimination in the selection process, prospects for training and promotion, benefits and who gets sacked first in a retrenchment exercise has not received much attention in Singapore yet. TAFEP has issued scant guidelines on these issues. Furthermore it is highly doubtful that a “persuasion only” approach is going to work. One striking feature about the anti-discrimination measures in Singapore is how little the government or individuals can do anything when employers discriminate. Under the current laws ( apart from some provisions with respect to sacking people before retirement age and maternity leave provisions) the government cannot fine or take any legal action against employers who choose to discriminate. Individuals cannot sue employers either. And TAFEP’s approach of persuasion is unlikely to make any headway among employers. One of the reasons why anti-discrimination guidelines against older workers in the UK failed to make any impact on employers before October this year ( when new regulations on age discrimination came into force ) was because employers would not have broken any laws if they chose to discriminate against older workers. 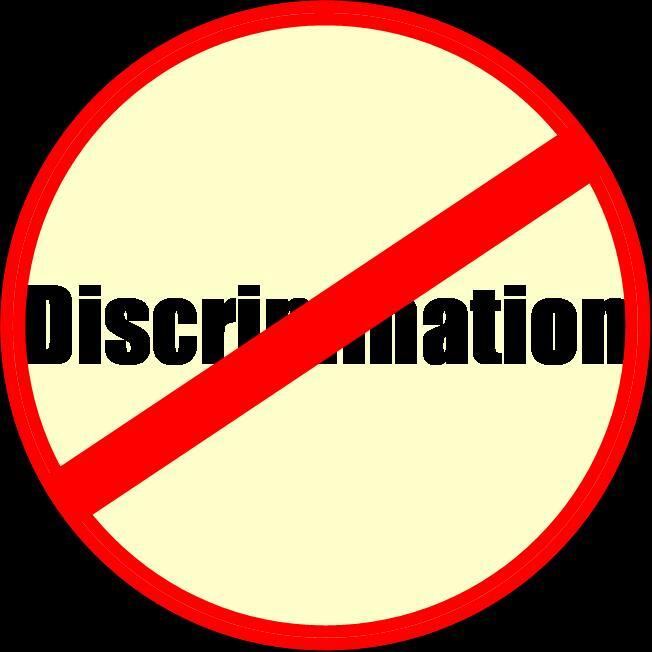 The common criticisms of employment discrimination law also do not stand up under scrutiny. Critics of laws outlawing discrimination claim that they would make the labour markets more rigid, and raise unemployment. They also claim that anti-discrimination laws do not mean the end of discrimination. The first claim is not supported by the evidence. Indeed a UK study showed that anti-discrimination edicts were some of the least worrying of the employment regulations employers there had to face. The second claim, even though supported by some evidence, does not mean that there should not be anti-discrimination laws. The UK study which showed that almost half of pregnant or new mothers were discriminated against at work despite 20 years of the relevant law in force emphasised that the reason why the law was ineffective was the lack of support for both employer and employee- many small employers were unaware of their duties under the law, for instance. More pertinently, how does Singapore, with no employment discrimination protection laws whatsoever, fare against its developed country counterparts? The answer is…we don’t know. One finds a chronic lack of information about the patterns of job discrimination in Singapore. The current information available is just not good enough. For example, the fact that the statistics show a nominally low unemployment rate among older workers with better education may be concealing a chronic pattern of underemployment, working in jobs which do not fulfil their potential. Similarly, not much is known about the patterns of race, gender or disability discrimination. Without such additional knowledge, it is difficult to confirm if Singapore is doing well without anti-discrimination laws, let alone compare our performance with other countries. To point to the number of complaints made to the Ministry of Manpower as an accurate yardstick of the extent of discrimination is simply wrong- we should expect under-reporting of incidents of discrimination, especially when we have little to help employees with in terms of what sort of standards of behaviour they can expect from their employers. We have seen how TAFEP can and should do more about the problem of employment discrimination in Singapore. In order to take more effective steps than mere campaigns, it needs to understand the nature and the extent of the problem of discrimination in Singapore. It is to the issue of what questions should be asked that the next part of this essay will explore.